Parabelle Glass and Julie Scrutton Lewis, Oregon, USA. 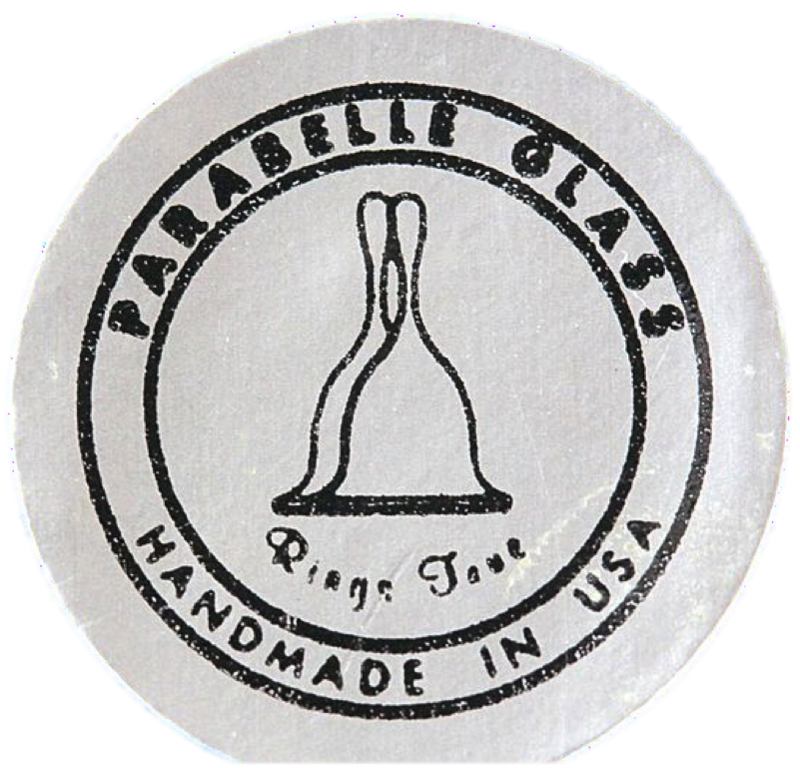 Parabelle Glass began production in 1981 as the brainchild of Gary Scrutton. By all accounts, Gary Scrutton is an ingenious and talented artisan who masters whatever he puts his mind to. When he set his mind to paperweights, he did it all from scratch – from melting his own glass and designing his own molds to creating his own colors. His best weights are some of the finest ever made, comparing favorably to the best Classical French weights. Production continued to 1998 when he moved on to other interests. His daughter, Julie Scrutton Lewis, worked with him at Parabelle and eventually made weights under her own name, using Parabelle canes and the Parabelle studio, while adding her own marvelous sense of design and composition.